Very friendly & very knowledgeable re the damp proofing work to be carried out. Let me know what didn’t need doing too - I.e. what I’d be wasting my money on doing. Amazingly tidy and clean when carrying out the works and left the place spotless - went the extra mile by hoovering and mopping up too!! 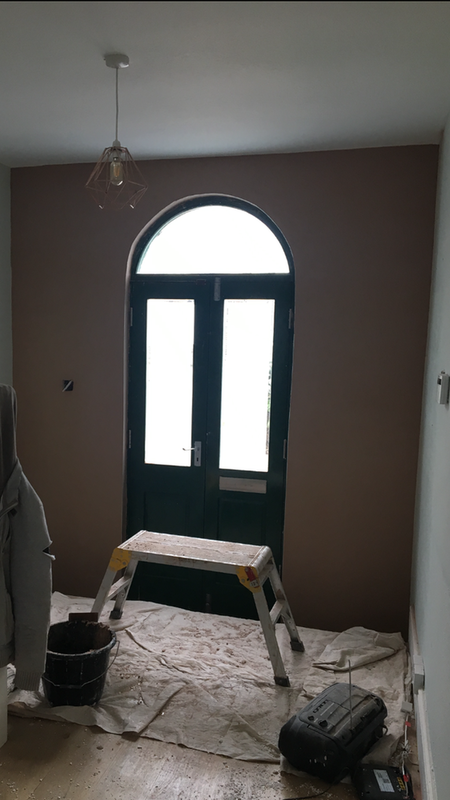 Works still look great, no damp now & plastering was very high quality - no cracks & paint glided on following the works. Able to carry out the works the following week unlike the other company who quoted. Best of all - great affordable price! Obviously the customers are thrilled with this builder. Good to hear that he told them “what didn’t need doing”! Great improvement to an older style house! What a difference!